The 2019 Pharmacy Summer Program application will be available in February. The Pharmacy Summer Program (PSP) is a five-day summer program for rising high school juniors and seniors interested in learning more about pharmacy careers and the UW–Madison Doctor of Pharmacy Program. The Pharmacy Summer Program targets rising high school juniors and seniors from traditionally underrepresented groups in the health science fields. Students who identify as African-American/Black, Native American/American Indian, Latino/a, Laotian, Vietnamese, Hmong, Cambodian are especially encouraged to apply. Students whose parents didn’t graduate from a 4-year degree granting institution, or who quality for free or reduced lunch are also encouraged to apply. Participants will live in a university residence hall throughout the duration of the program with supervision from two live-in counselors. Housing and meals will be covered by the program. 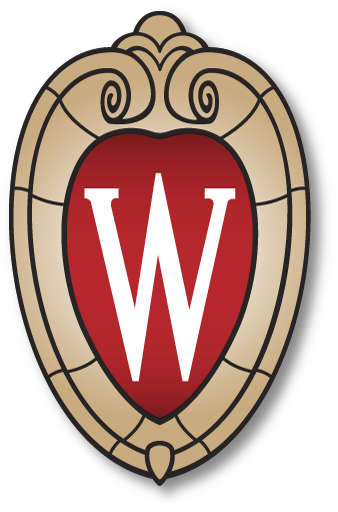 Transportation to and from the UW–Madison campus will not be provided by the program – participants are responsible for their own transportation to and from campus. Deadline to apply is Sunday, April 14, 2019 at 12:59 PM CST.